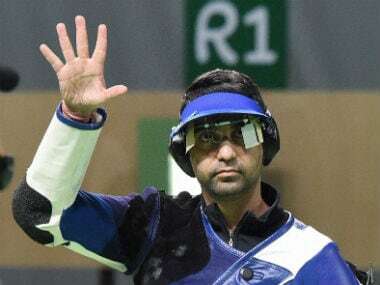 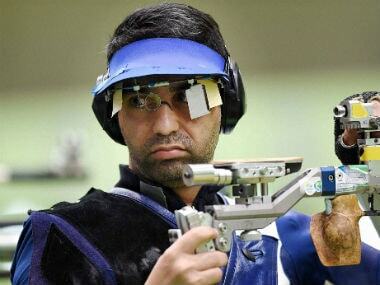 Abhinav Bindra had to deal with an equipment malfunction during his fourth place finish in the Rio Olympics 2016 as he was edged out in a shoot-off. 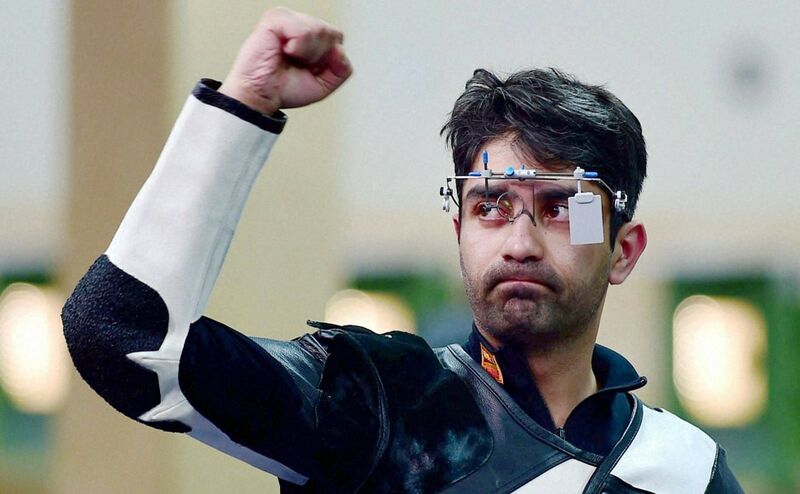 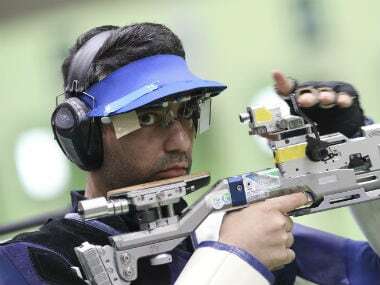 Abhinav Bindra suffered a heartbreak in his Olympic swansong after he missed out on a medal, finishing fourth, in the Men's 10m Air Rifle finals in Rio 2016. 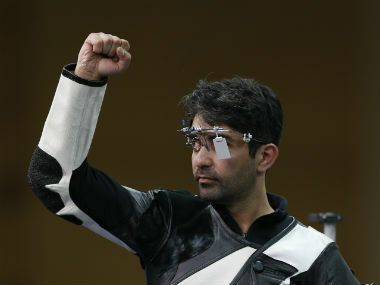 Abhinav Bindra qualified for the final of the men's 10m Air Rifle event even as Gagan Narang crashed out on day three of the Rio Olympics 2016. 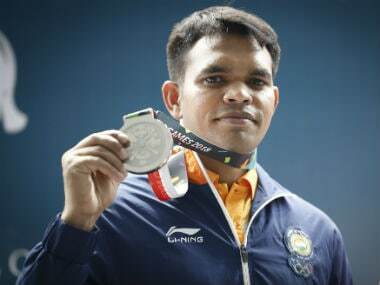 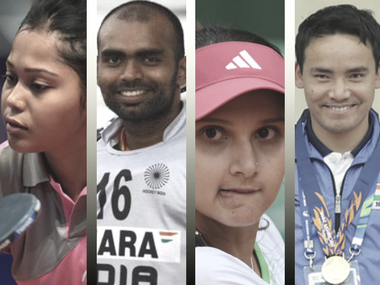 Rio Olympics 2016, Day 1 schedule: Team India athletes to star in air rifle, hockey, tennis and more!